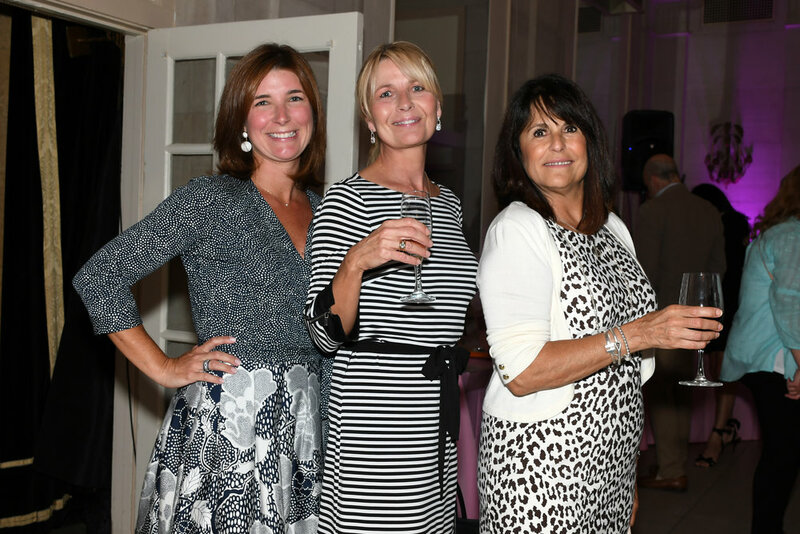 BCCA's Sugar Plum Soiree — Belmont Child Care Association, Inc.
BCCA's Sugar Plum Soiree was a smashing success! Thank you to all our guests and supporters who made this such an amazing event. 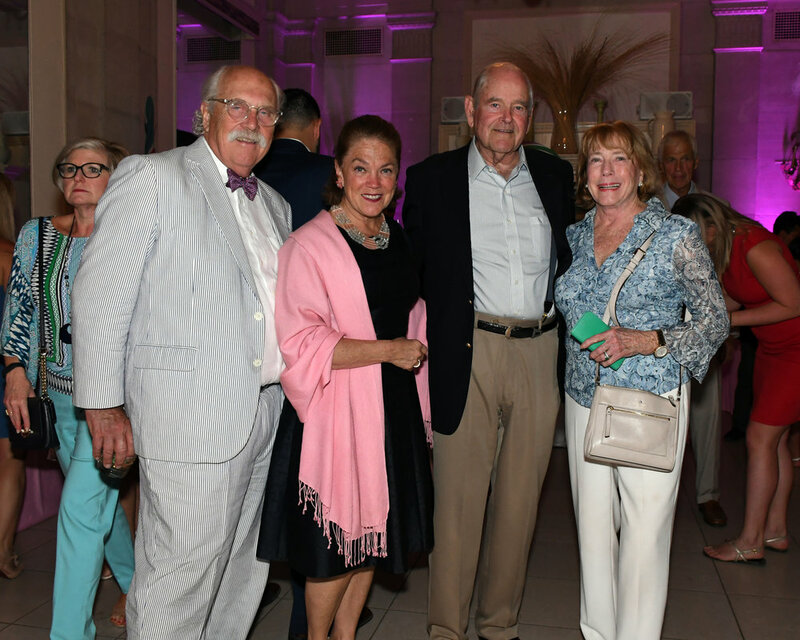 A special thanks to our 2017 honoree, Paul Saylor, for his efforts in advancing the quality of life for the children of Anna House through the Olivia's Herd after school program and to the National Museum of Dance for their spectacular performances throughout the night! Newer PostCongratulations to our recent Anna House graduate! Older PostSenator Elaine Phillips visits Anna House!